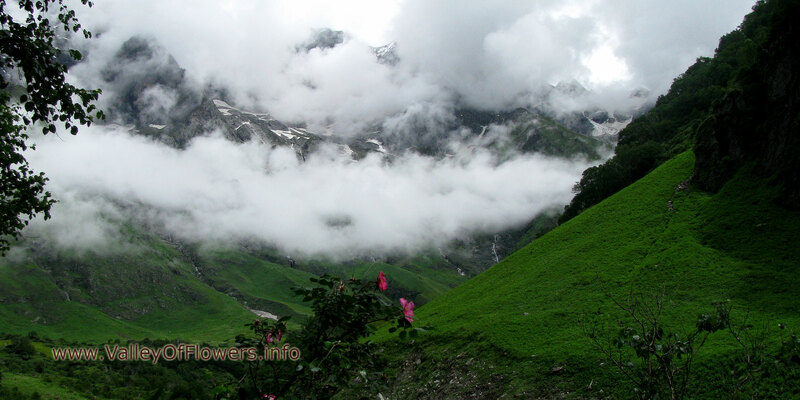 Following are some of the beautiful pictures taken at Valley of Flowers and at Hemkund Sahib, You can right click and download them. 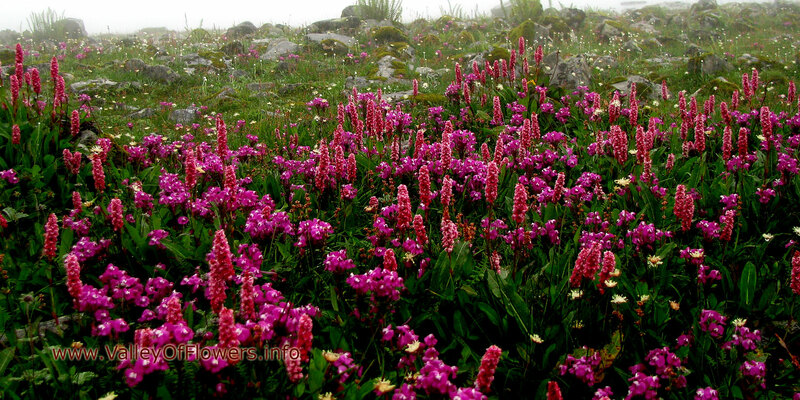 You can also use them as your desktop pictures. 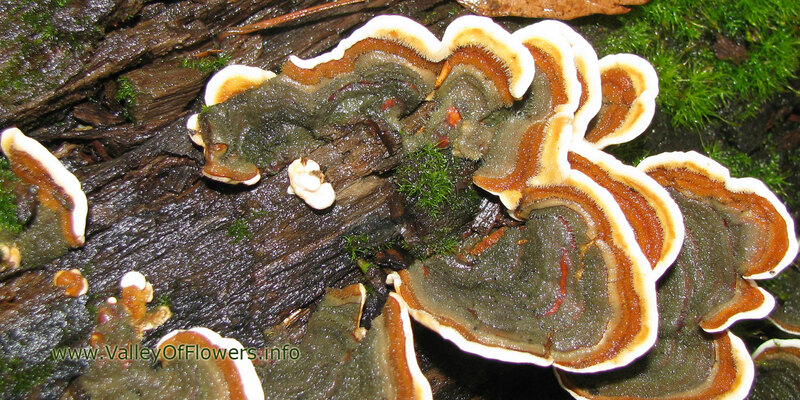 Valley of Flowers piture gallery and wallpaper: Fungus on a dead tree trunk. 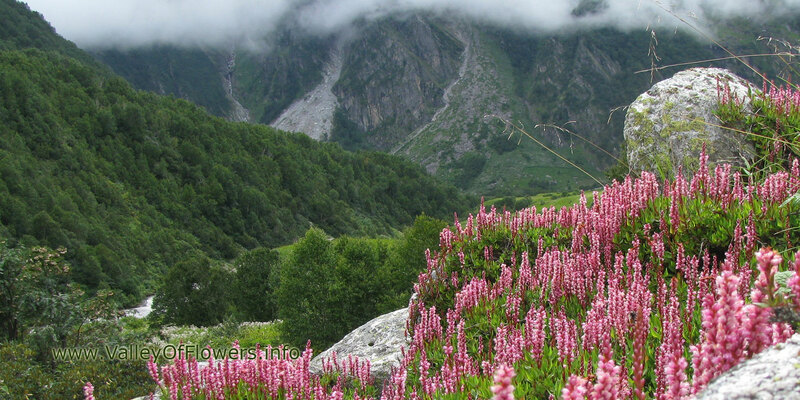 Valley of Flowers piture gallery and wallpaper: Clouds, peaks and wild rose. 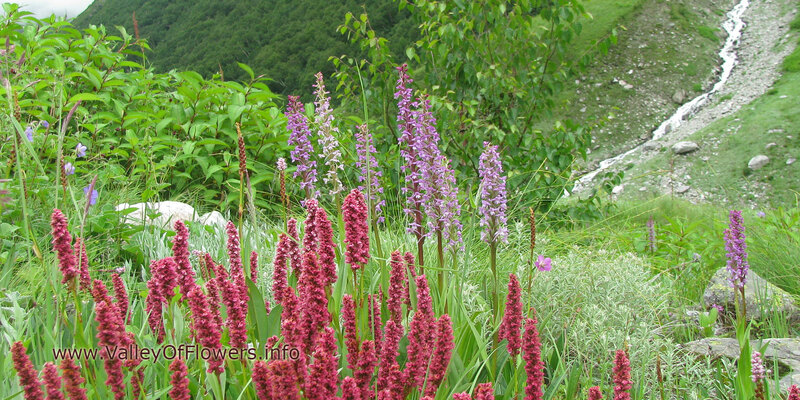 Valley of Flowers piture gallery and wallpaper : Flowers in deeper parts of the valley. 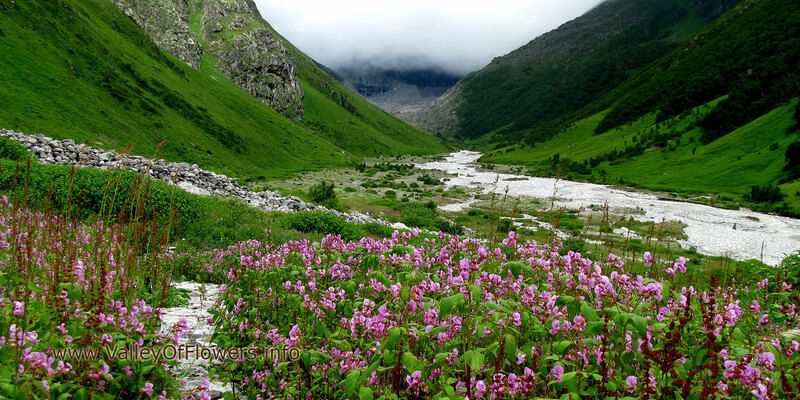 Valley of Flowers piture gallery and wallpaper : Pushpawati river bed and Impatiens flowers. 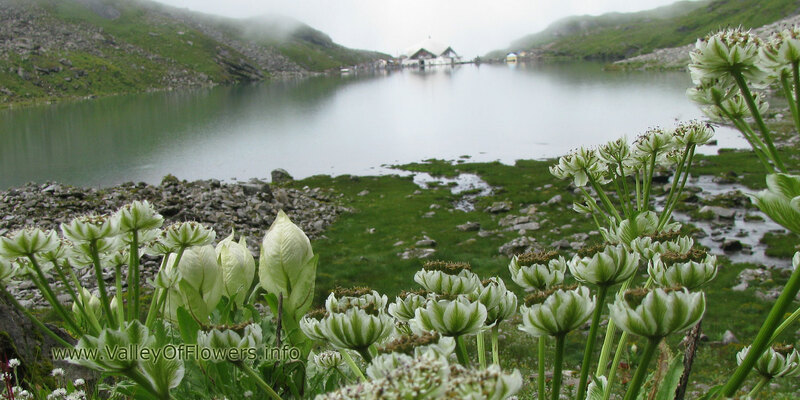 Excellent pics.it is like heaven on earth. We missed our trip. 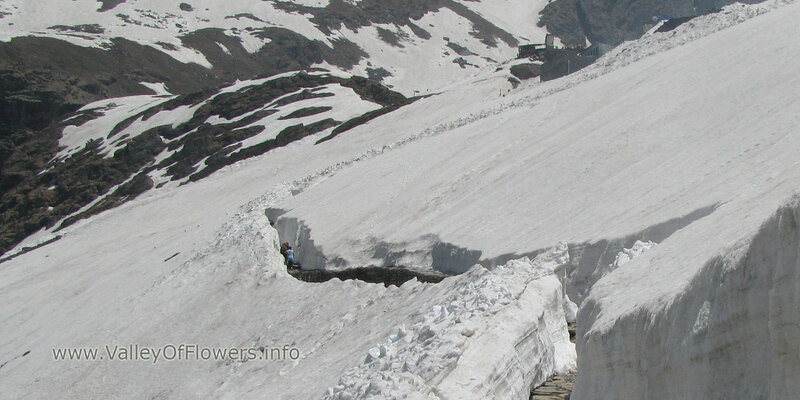 But, we will make it once we are back from USA, after May. Most welcome sir, Please come.